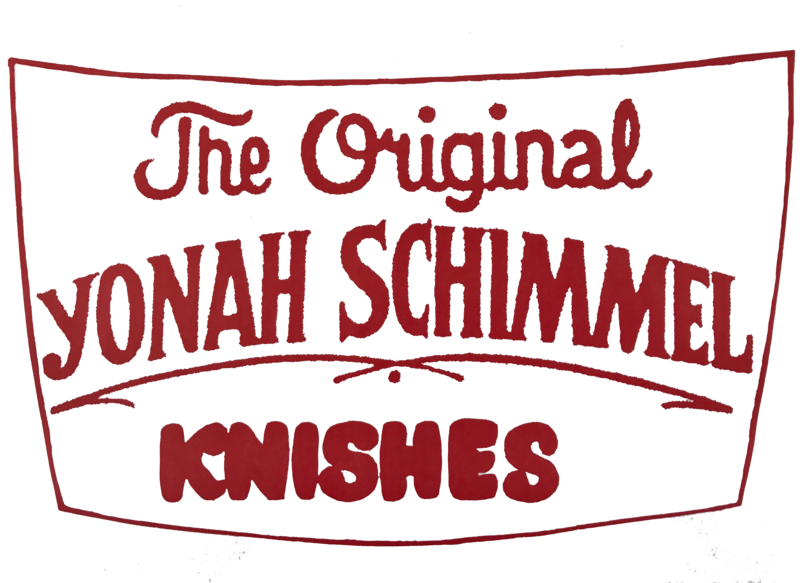 Yonah Schimmel has been serving knishes, kugel, latke as well as classic New York drinks like Egg Creams and Lime Rickeys in 1910. 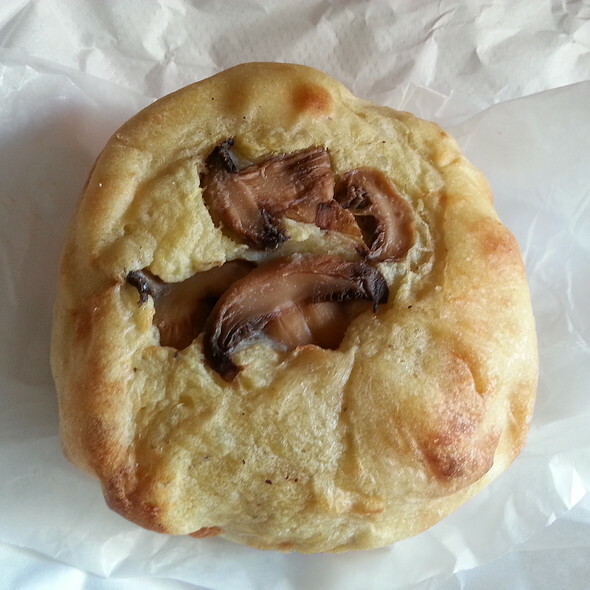 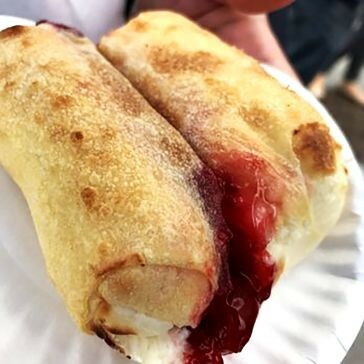 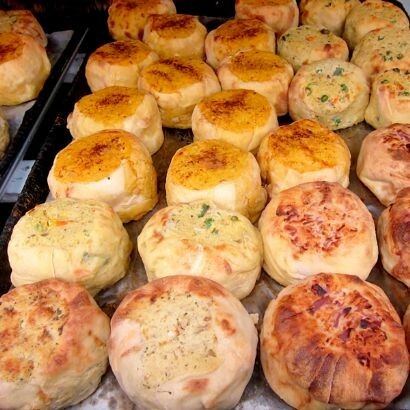 Located in the historic Lower East Side, Yonah Schimmel Knish Bakery is a slice of historic New York that’s becoming more and more rare. 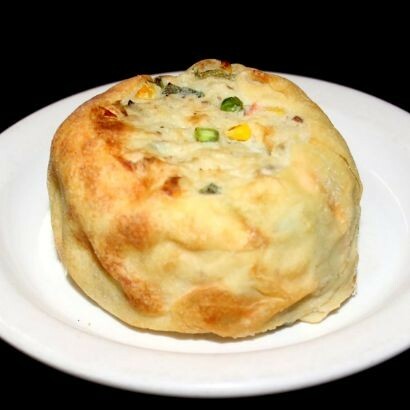 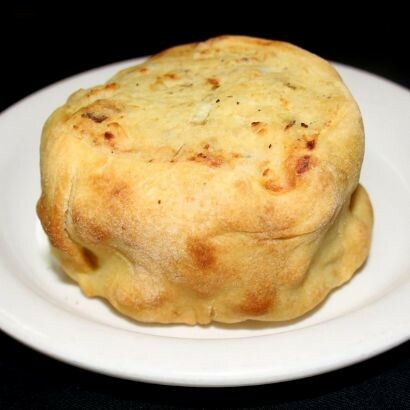 Stop in today or order our world famous knishes online.